Take a hike. A NIGHT HIKE in Broward county this month. Explore the differrent South Florida eco-systems during the night and see what creatures you stumble upon. Best for older children but is open to all ages. Fees: $5/person per hike. Space is limited and preregistration is required for most of these hikes. Show the kids how to pitch in to keep the environment around us clean for all to enjoy. 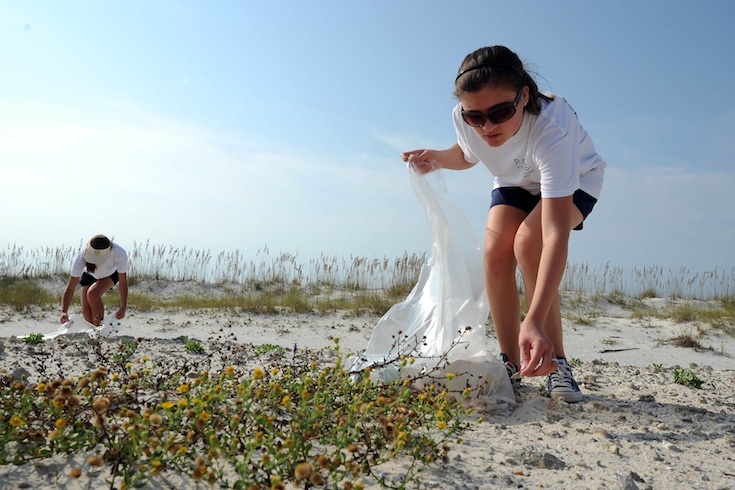 Join in on a Waterway cleanup or Beach cleanup near you or clean the neighborhood around you! Teach the kids about recycling or find some cute ideas for ways to reuse packaging for crafts with the kids. Check out some of these neat ones on Pinterest. Attend an Earth Day Event. 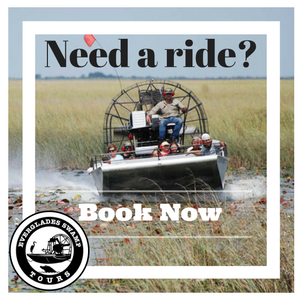 Explore South Florida Nature on your own. For a low key observance of Earth Day, grab some water and your walking shoes and take a hike through SFL scrub areas so kids can see what Florida looked like before it was developed. Curious about native plants? 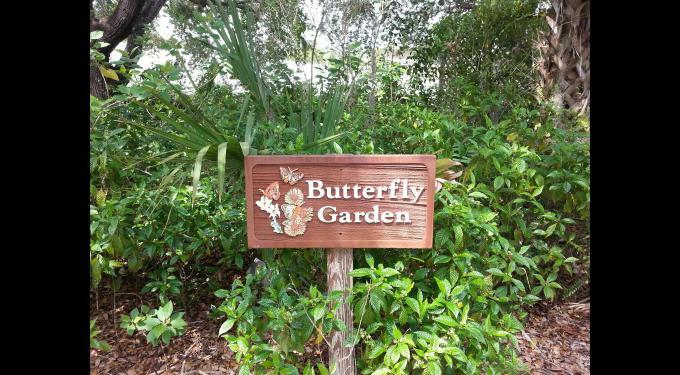 Be sure to make a trip to the stunning (and FREE) Mounts Botanical Gardens a true hidden gem in West Palm Beach. Visit a nature center to interact with exhibits about animals, plants and eco systems of this area. Check out our article about some of the BEST Trails to do with Children.